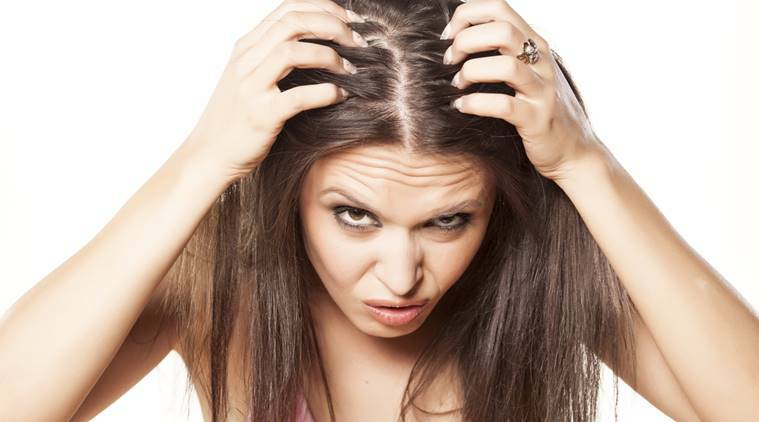 Hair loss is more often than not a problem that often makes individuals feel bad about their personality. But as we know, there is a solution for every problem, and for hair loss, in particular, there are many. Find everything about one of the rising hair loss solutions—Scalp Micropigmentation, here, in this article. Scalp Micropigmentation Hair Loss Solution is becoming pretty popular among young men; the treatment earlier went by the name hair tattoo or Micro Hair Tattoo. Essentially, Scalp Micropigmentation is a permanent tattoo with very short hairs made on the scalp. But, be known that this procedure is not performed in a traditional tattoo parlour as it is much different from a tattoo procedure. A significant difference between getting a tattoo and undergoing Scalp Micropigmentation treatment is the difference in the skill set of the person undergoing the procedure and a tattoo artist. Note that, Scalp Micropigmentation is a highly specialised process. Besides the expertise, it is crucial for the treatment providers to have appropriate equipment. The equipment used for Scalp Micropigmentation includes needles that are very fine and triple clustered worked into the scalp deeper than a traditional tattoo artist needle. Also, know that a tattoo artist won’t be able to reproduce the results of Scalp Micropigmentation even when he/she were highly skilled. The best way to undergo this hair loss solution is finding a specialist who is an expert in this method. Want to know why this new method is getting much attention lately? Well, read on. This hair loss solution is inexpensive, permanent, least invasive, and gives a guaranteed outcome. The solution is targeted towards young men as they are more inclined to buzz cuts that the treatment is capable of producing. Many American celebrities have been known to use this method. Having said that, you should also know about other treatment options like the non-invasive option—Rogaine, which is a solution applied on the scalp to regrow hair. Propecia is another solution: it is a prescription drug that slows down hair loss in men. Then there is laser light therapy that helps with protein synthesis needed for hair growth. Note that hair loss solutions like hair grafting, scalp reduction surgery and scar-less hair transplant are invasive and expensive. Conclusively, I would like to throw light on the fact that finding the right hair loss solution heavily depends on your age, genes, and hair status. Even though, Scalp Micropigmentation definitely comes out as an ideal hair loss solution for younger men as it does not involve extensive surgical methods.